Good music won’t tell you what to feel, but what you feel. Olaf Zwetsloot Quartet is a unique collaboration between three generations of musicians, aged 25 to 78, from The Netherlands, Norway and the US, between whom no generation gap exists. The quartet is a hard-swinging, modern jazz group, that plays mostly original compositions, written by Zwetsloot. The group’s music is highly evocative and gives listeners the absolute freedom to experience their personal emotions. Timothy Segond von Banchet, from Diemen-Zuid, Amsterdam, is without a doubt one of the hardest swinging young pianists around. Inspired by his father’s record collection, Tim started playing the piano at the tender age of four. Later, he picked up on hip hop, R&B, rock and gospel. Tim has already performed with a host of top-notch jazz, hip hop and R&B musicians, like Phillip Harper, Ignacio Berroa, Sean Bergin, Kenny Colombo, Pablo Nahar, Sven Schuster, Marc Scholten, Berget Lewis, Big Boy Caprice, Pearl Jozefzoon, Leona Phillippo, Jenny Lane, Roos Jonker and others. 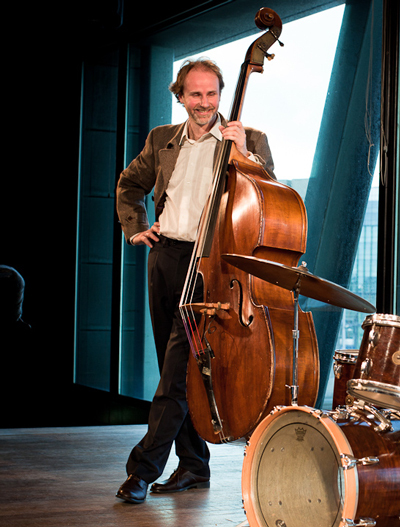 Thomas Winther Andersen is a prolific bassist, composer and bandleader. Originally from Norway, he has been living in Amsterdam for several years. 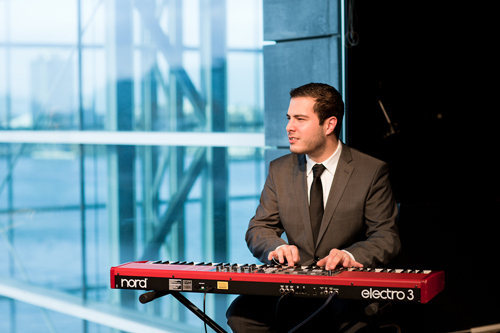 Thomas has studied with Sal Mosca in New York and composed music for various jazz ensembles, big band and classical players. Many of his compositions are available on CD recordings. In 2010 he won 3d place in the International Song Writing Competition with his composition Trance Formations. 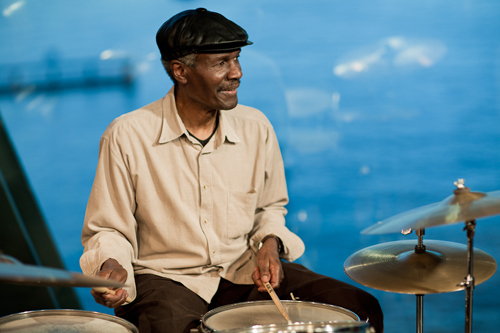 Thomas toured Europe and the USA and played with the likes of Lee Konitz, Michiel Borstlap, Robert Rook, Håkon Storm, Jimmy Halperin, Sheila Jordan and Jasper Blom. 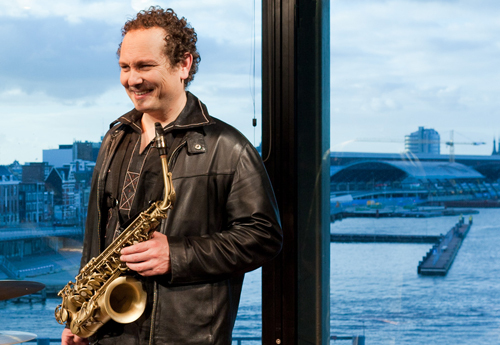 Olaf Zwetsloot is an Amsterdam-based saxophonist and composer with a unique, lyrical voice. Olaf has won the Jazz Prize of the City of Dordrecht with a masterful arrangement of Thelonius Monk’s Epistrophy in 7/8, resulting in the CD Deep Syntax. This album earned the band an invitation to perform at the North Sea Jazz Festival and the Bimhuis. Olaf has played with a host of people and groups, such as Jah6, Def P, Habiba Doorenbos, Rambo Amadeus, Victor de Boo, Dirk Balthaus, Serge van Duijnhoven, Konrad Koselleck, Cord Heineking, Ali Haurand, Edwin Berg, Ferial Karamat Ali and Pablo Nahar.